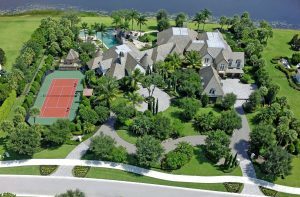 In the heart of Boca Raton, the prestigious equestrian enclave of Horseshoe Acres is set amidst 190 acres of a lake-studded tropical landscape with a relaxed country ambiance, offering private roads for horseback riding and access to the ultimate Gold Coast luxuries. Horseshoe Acres is a unique equestrian community offering homeowners 5 acre individual country atmosphere homesites, in the heart of South Florida’s Gold Coast. Horseshoe Acres central location in Boca Raton provides residents with a veritable cornucopia of shopping, dining, entertainment and recreational options. Palm Beach’s luxury brand boutiques of Worth Avenue, Ft. Lauderdale’s Las Olas yachting paradise and Miami’s world class nightlife and entertainment along South Beach are close at hand. Nearby cultural attractions include: the Morikami Museum and Japanese Gardens, the Boca Raton Museum of Art, Palm Beach’s Henry M. Flagler Museum and Norton Museum of Art, and the Kravis and Broward Center’s for the Performing Arts. If you find the sporting life to be more appealing, Horseshoe Acres convenient locale to the International Polo Club of Palm Beach, Royal Palm Polo Sports Club in Boca Raton, and the Delray Beach Tennis Center play host to numerous championship and celebrity tournaments throughout the year, while the Dolphins, Marlins, Heat and Panthers home stadiums are all within an hours drive. 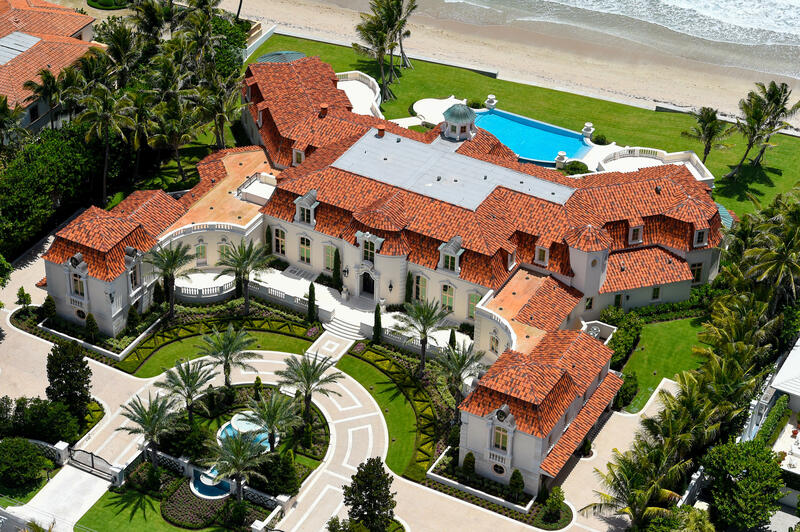 Exquisite Gold Coast beaches and exclusive Mizner Park are close at hand. 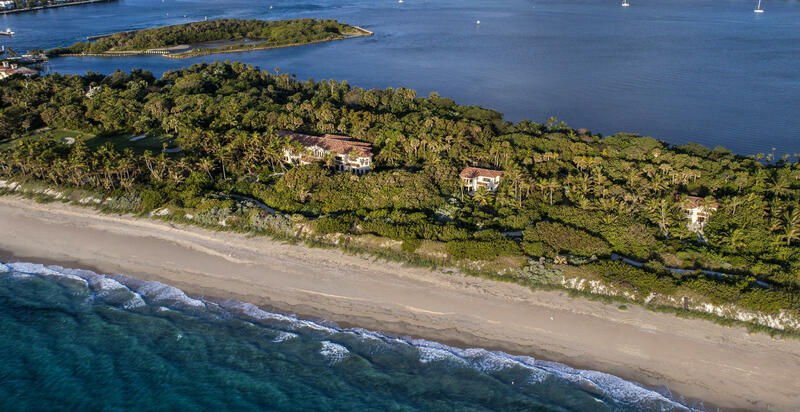 Horseshoe Acres is conveniently located between Ft. Lauderdale and Palm Beach International Airports, and only a short drive to the Boca Raton Private Executive Airport. 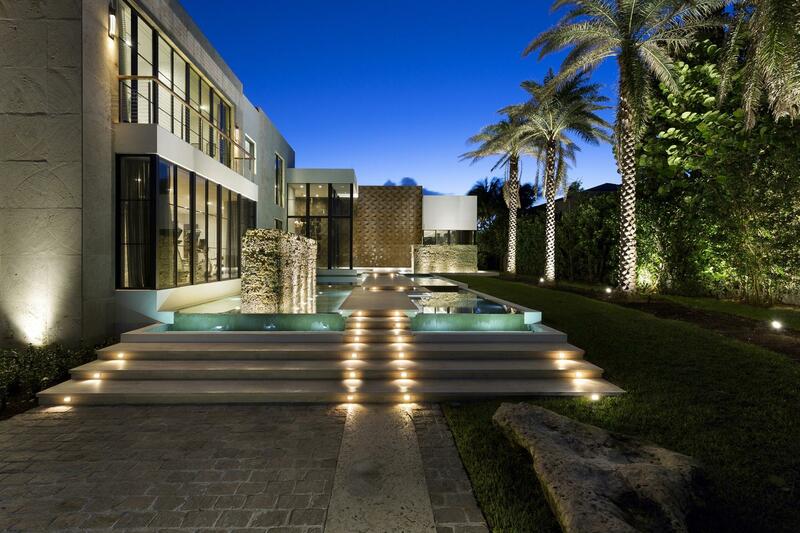 This entry was posted in South Florida Multi-Acre Communities and Land Opportunities on November 13, 2013 by Luxury Resort Portfolio. To view available Farms and Land For Sale… please click Farms and Land For Sale above. Tierra Del Rey is a unique equestrian community offering homeowners 5 acre individual country atmosphere homesites, in the heart of South Florida’s Gold Coast. Tierra Del Rey’s central location in Delray Beach provides South Florida residents with a veritable cornucopia of shopping, dining, entertainment and recreational options. Palm Beach’s luxury brand boutiques of Worth Avenue, Ft. Lauderdale’s Las Olas yachting paradise and Miami’s world class nightlife and entertainment along South Beach are close at hand. Nearby cultural attractions include: the Morikami Museum and Japanese Gardens, the Boca Raton Museum of Art, Palm Beach’s Henry M. Flagler Museum and Norton Museum of Art, and the Kravis and Broward Center’s for the Performing Arts. If you find the sporting life to be more appealing, Tierra Del Rey’s convenient South Florida locale to the International Polo Club of Palm Beach, Royal Palm Polo Sports Club in Boca Raton, and the Delray Beach Tennis Center play host to numerous championship and celebrity tournaments throughout the year, while the Dolphins, Marlins, Heat and Panthers home stadiums are all within an hours drive. Exquisite Gold Coast beaches and exclusive Mizner Park are close at hand. Tierra Del Rey is conveniently located between Ft. Lauderdale and Palm Beach International Airports, and only a short drive to the Boca Raton Private Executive Airport. 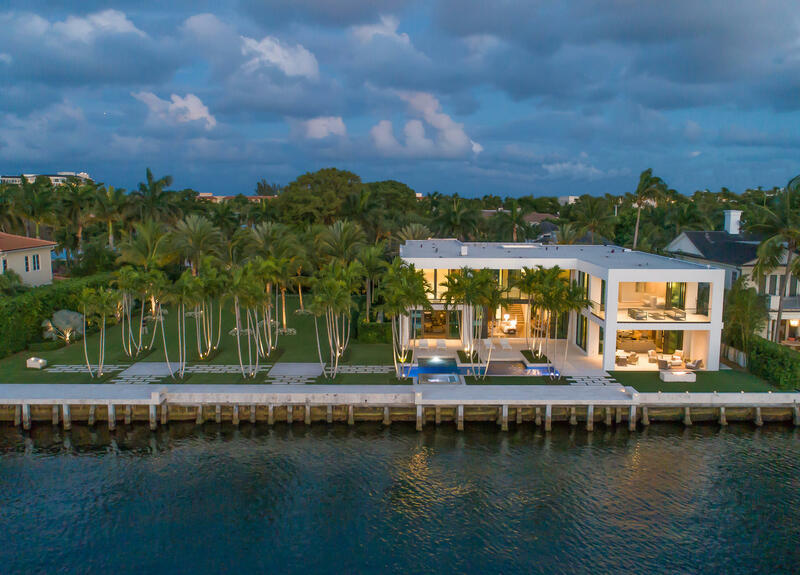 On the western outskirts of historic Delray Beach, Rio Poco is a private gated community of one-acre custom estates beautifully nestled amid tropical lakes and canals. 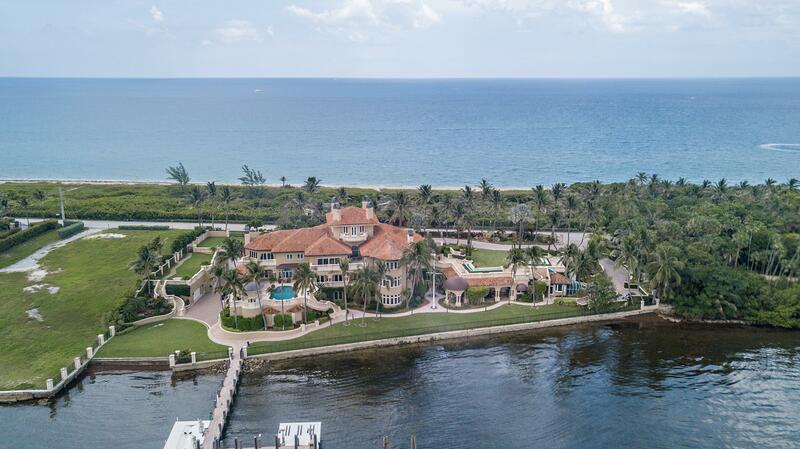 This growing estate enclave provides a unique South Florida lifestyle combining the seclusion and tranquility of the countryside with close proximity to the city’s conveniences. Rio Poco’s South Florida location lies near Palm Beach County’s famous International Polo grounds, offering world-class facilities for the equestrian enthusiast. Rio Poco’s central location in Delray Beach provides South Florida residents with a veritable cornucopia of shopping, dining, entertainment and recreational options. Palm Beach’s luxury brand boutiques of Worth Avenue, Ft. Lauderdale’s Las Olas yachting paradise and Miami’s world class nightlife and entertainment along South Beach are close at hand. Nearby cultural attractions include: the Morikami Museum and Japanese Gardens, the Boca Raton Museum of Art, Palm Beach’s Henry M. Flagler Museum and Norton Museum of Art, and the Kravis and Broward Center’s for the Performing Arts. If you find the sporting life to be more appealing, Rio Poco’s convenient South Florida locale to the International Polo Club of Palm Beach, Royal Palm Polo Sports Club in Boca Raton, and the Delray Beach Tennis Center play host to numerous championship and celebrity tournaments throughout the year, while the Dolphins, Marlins, Heat and Panthers home stadiums are all within an hours drive. 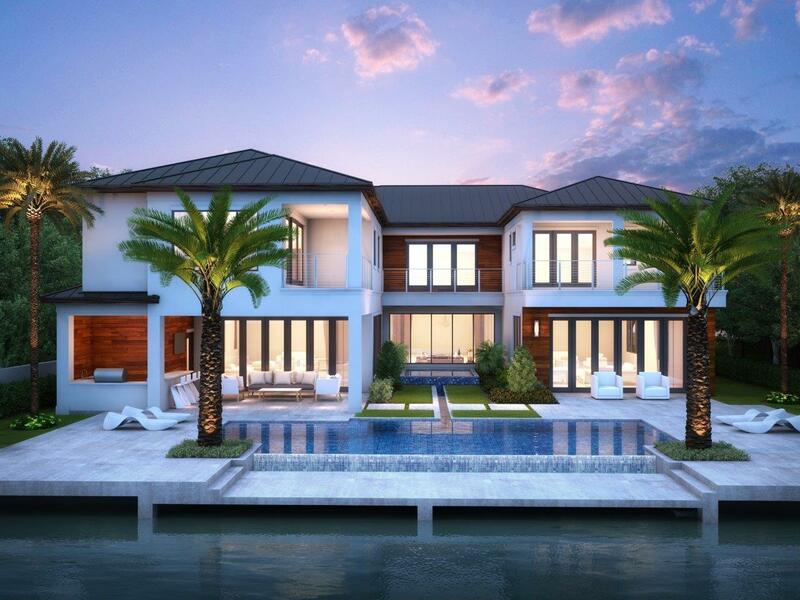 Exquisite Gold Coast beaches and exclusive Mizner Park are close at hand. Rio Poco is conveniently located between Ft. Lauderdale and Palm Beach International Airports, and only a short drive to the Boca Raton Private Executive Airport. 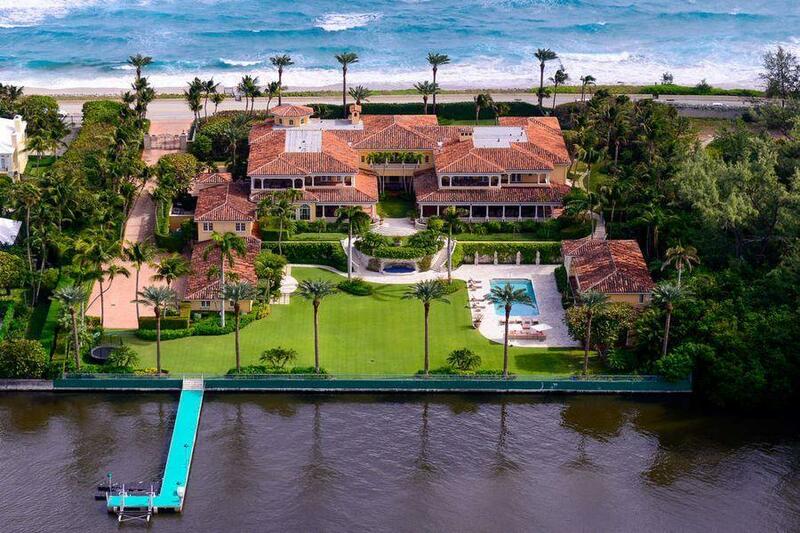 This entry was posted in South Florida Equestrian Estates and Horse Farms, South Florida Multi-Acre Communities and Land Opportunities on November 13, 2013 by Luxury Resort Portfolio. To view available Homes For Sale… please click Homes For Sale above. Horsehoe Acre’s central location in Boca Raton provides residents with a veritable cornucopia of shopping, dining, entertainment and recreational options. Palm Beach’s luxury brand boutiques of Worth Avenue, Ft. Lauderdale’s Las Olas yachting paradise and Miami’s world class nightlife and entertainment along South Beach are close at hand. Nearby cultural attractions include: the Morikami Museum and Japanese Gardens, the Boca Raton Museum of Art, Palm Beach’s Henry M. Flagler Museum and Norton Museum of Art, and the Kravis and Broward Center’s for the Performing Arts. If you find the sporting life to be more appealing, Horseshoe Acres convenient locale to the International Polo Club of Palm Beach, Royal Palm Polo Sports Club in Boca Raton, and the Delray Beach Tennis Center play host to numerous championship and celebrity tournaments throughout the year, while the Dolphins, Marlins, Heat and Panthers home stadiums are all within an hours drive. Community names and description coming soon. To view available Equestrian Estates, Farms and Homes For Sale… please click Equestrian Estates, Farms and Homes For Sale above.